These two Nocturas keep my build cool and quiet. Often when 80mm fans are in question, the noise can get annoying; but the NF-R8 Redux is silent at idle and very quiet under load. 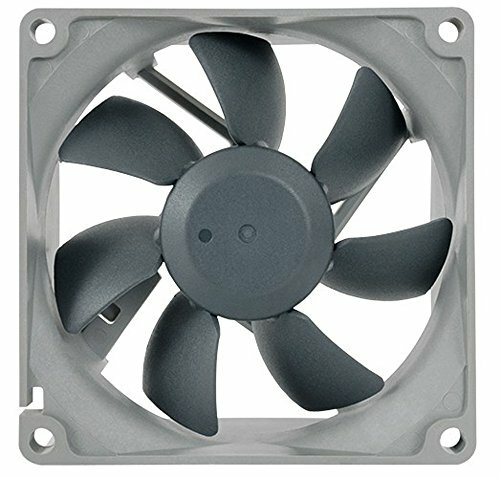 These seem to strike a really good balance between airflow and noise for 80mm fans. I use them as exhaust fans for my mini itx build (with a 200mm intake fan) so I do not need them push tons of air, just keep things flowing. I will say, I unplugged them as a test and it noticeably reduced the noise produced by my rig and I have not noticed much of a change in temps. 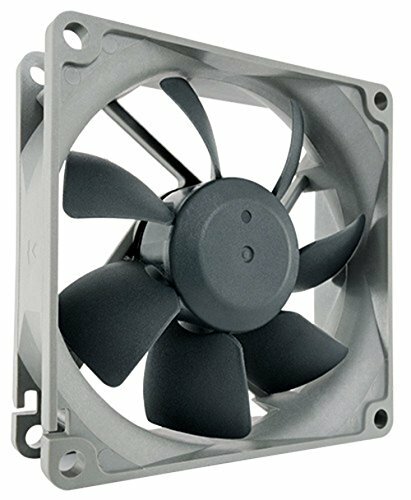 Premier quality small fan, surprisingly quiet and moves a fair bit of air. Good kit, and not Noctua Beige! Silent. Pulls air like no one's business. I wasn't sure if I needed these or not, but I picked up two to just add that little extra hot air removal. Initially had them sucking air in, but with the big fan in front of the case, it made a lot more sense to have them push out. They're sturdy, seem well made, and are as quiet as an 80mm fan can be, which is to say not super quiet when on load. Still though, they are good fans. Good little fan. I had to remove a case fan because it obstructed the placement of the motherboard. I just zip tied one of these to the grate and it works perfectly. Not much to say, other than it works. 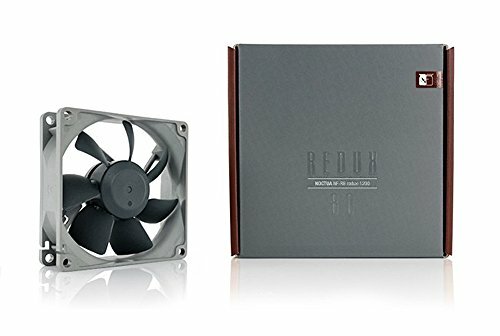 Noctua has a great, little fan here and it's dead silent.